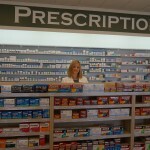 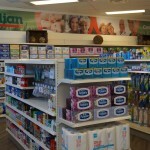 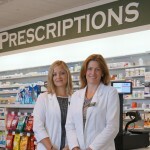 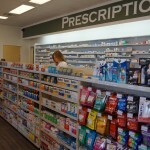 Palermo Pharmacy is an independent pharmacy operating under the Guardian banner. 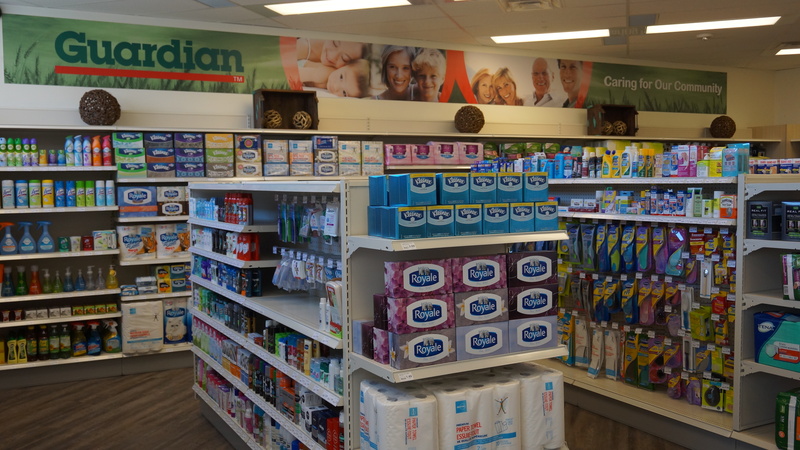 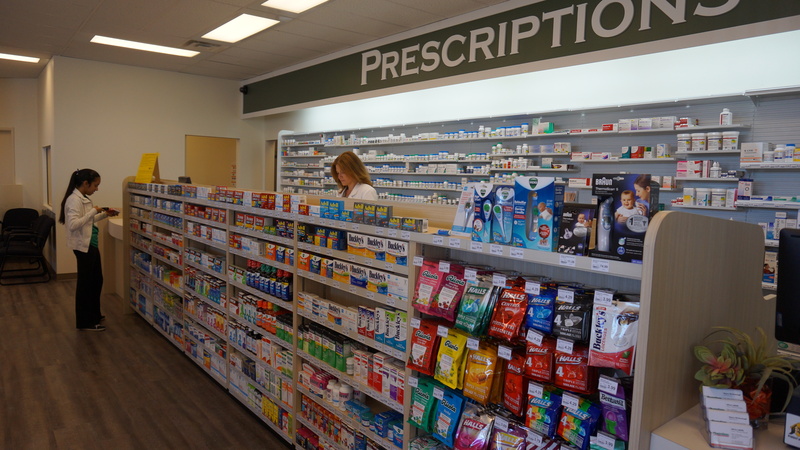 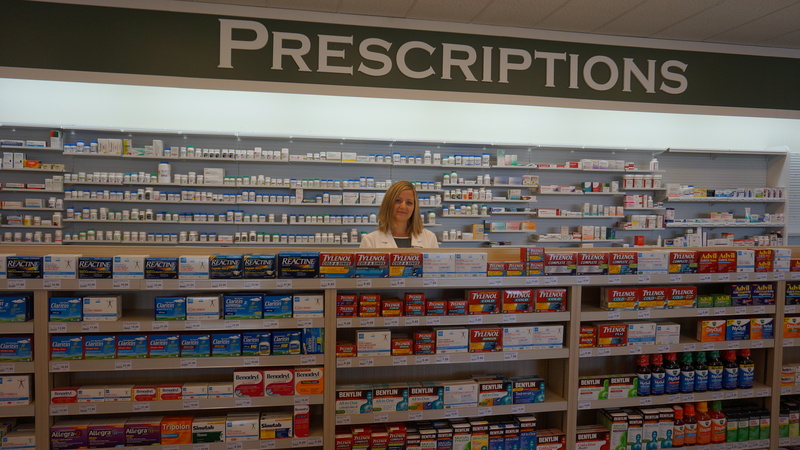 This allows our pharmacy to offer a wider range of products to meet a variety of healthcare needs while remaining independently owned and operated. 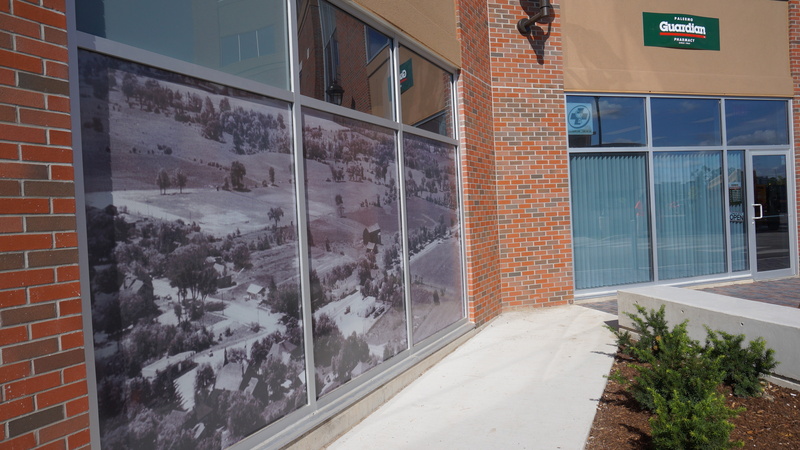 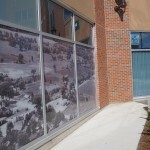 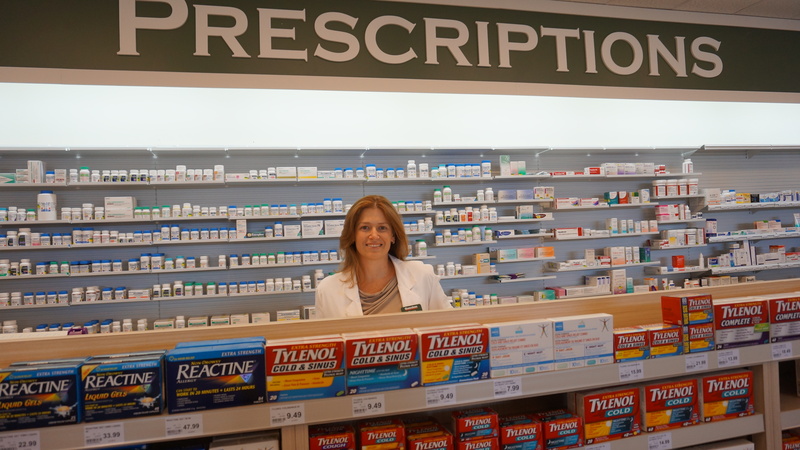 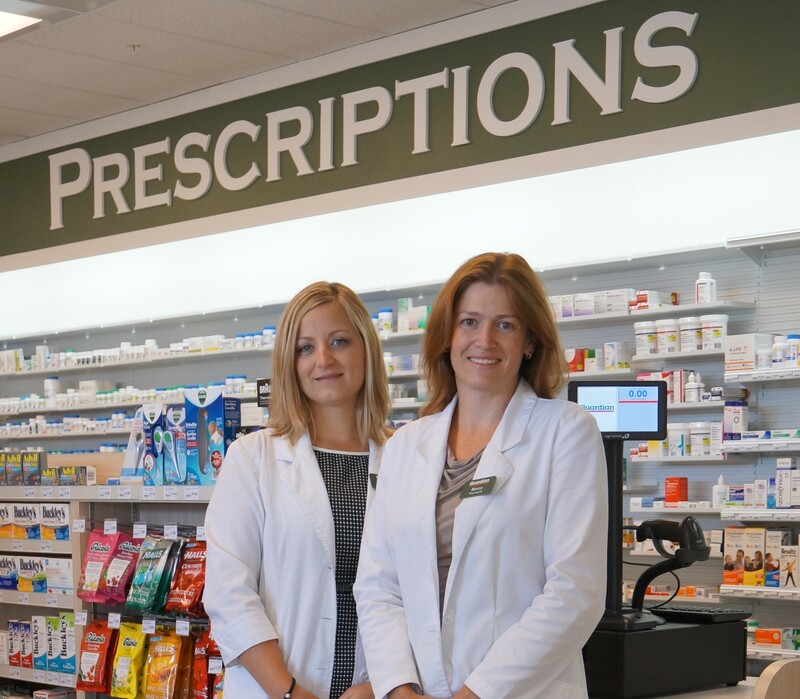 Our pharmacy is conveniently located close to the Oakville Hospital in the Palermo Professional Centre. 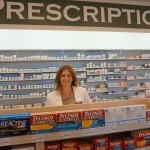 Our goal is to work collaboratively with the other healthcare professionals in the building to provide optimal therapy.